WAR ARTICLES ENTICE...Large boards are canvassing newspaper clippings from the WW2 era to accentuate a huge part of history. World War 2 took place from the years 1939-1945 and caused a whooping 70-85 million in casualties. 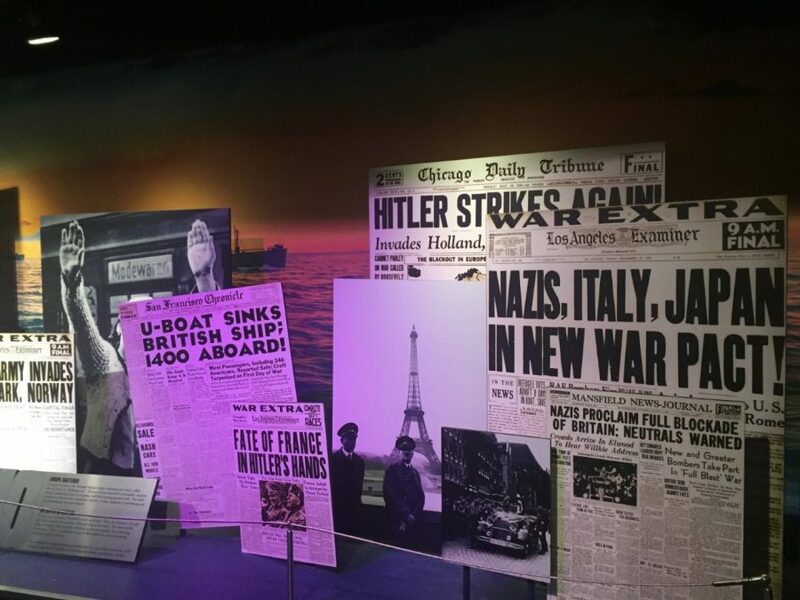 The newspaper articles that were on display gave us more insight on the times surrounding World War 2 and gave us a different way to look at the war.